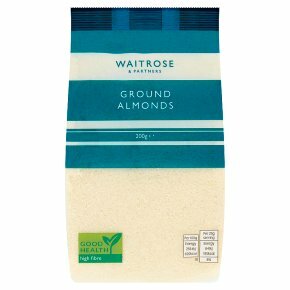 Sweet and fragrant ground almonds. Sweet & fragrant. Add flavour and texture to cakes, puddings and pies. May contain: peanuts, may contain other nuts and sesame.